designates HI-MACS® as environmentally-friendly thanks to the demonstration of its commitment to ecological awareness in its product management activities. 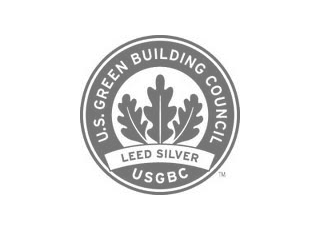 is a standard voluntary system to certify high performance of buildings, from the US Green Building Council (USGBC). LEED certifies buildings and systems using a credit system. The use of the Eden Collection from HI-MACS® makes it possible to qualify a building for the IEQ Credit 4.1 “Low Emitting Materials - Adhesives and Sealants” (1 point), MR Credit 4.1 “Recycled Content 10%” (1 point) and MR Credit 4.2 “Recycled Content 20%” (1 point in addition to MR Credit 4.1) programmes. The ISO 14000 family concerns the management of environmental quality. 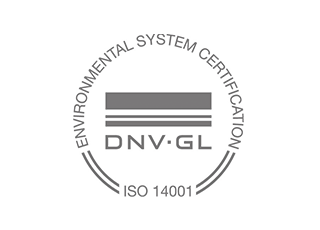 The most popular certificate in this group is ISO 14001. It encourages the minimisation of damage caused by our own activity to the environment and the continuous improvement of environmental performance. The objective is to contribute to protecting and stabilising our planet’s environment. This test certifies that the environment management system of HI-MACS® conforms to ISO 14001 standards. 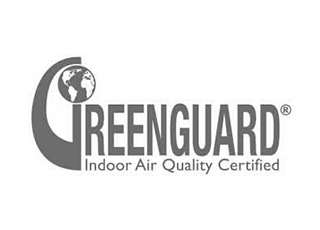 HI-MACS® has been approved by Greenguard in the USA, as a “low emitting product”. 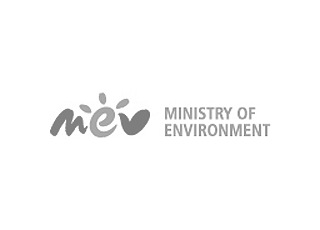 The organisation establishes acceptable indoor air standards for indoor products, environments and buildings. The organisation’s goal is to improve public health and quality of life through programs that improve indoor air. 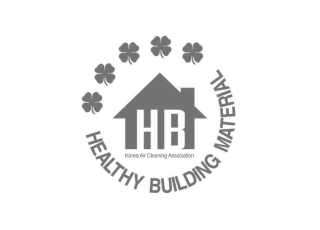 The Korean Air Cleaning Association certifies that HI-MACS® complies with the Korean regulations for environmental building materials. This test applies to all colours except Marmo and Galaxy (not tested).